This past Saturday, Create and Cultivate hosted a Style Summit here in Houston. As a fan of anything C&C does (in August I’m heading to the Chicago conference), I made sure I was in attendance for this event. My friend Bethany of @twentysomethingplus came to town for the even as well and that was a blast having here come all the way from Boston to hang with me and hear from our favorite influencers. C&C goes all out no matter how small the event. Here’s a recap of the weekend. I picked up Bethany from the airport around 4 and we headed straight to the Galleria. C&C had a happy hour at Coach for all of the summit attendees and we weren’t going to miss that! Of course, it’s not C&C without champagne and the bottles were poppin’ in Coach. Can I just be honest? I hadn’t stepped foot in a Coach store in years. I am impressed by the rebranding that Coach has undergone. I actually have my eye on a few items at Coach. Birthday is coming up you guys… just saying. If you ever get the opportunity to go to any C&C and they have a happy hour on the schedule, make sure you go! The networking is well worth it, and you get the opportunity to make a friend and hang out with. Luckily I had Bethany this time, but when I went to LA, I was solo and didn’t know a soul – but I met Alyssa and she was my buddy the following day…and I eventually met Bethany at the conference as well. Seriously, C&C produces great networking and new friendships. Saturday morning Bethany and I headed out early to the Galleria, because the first 150 guests got a swag bag. Needless to say, we were first in line because we were gonna make sure we got a swag bag and a front row seat – and we did. This year’s style summit featured one of my favorite bloggers, Courtney Kerr. I love her approach to everything. She is literally my blogger goals. After she spoke, I actually was able to snag a pic with her and I’m pretty sure I told her I loved her twice. But that’s not a lie so… there’s that. Elizabeth Chambers Hammer was the keynote for the afternoon, and she said something that I really admired. It was something along the lines that as a for-profit company you need to incorporate not-for-profit elements. I probably butchered that quote (sorry Elizabeth) but it was something along those lines. But seriously, I need to make a road trip to Dallas to BIRD Bakery cause the cookies are delicious and now I need to taste the entire menu. Is there a way we can set this up? Like mini versions of everything? Except for the chocolate chip cookies..I’ll take the full size of those. Yeah? That PB&JJ sounds amazing. Overall, the style summit left me READY for Chicago at the end of August. They have announced Shay Mitchell and Jennifer Hudson as keynote speakers, and Ashley Tisdale, Olivia Rink, Whitney Port, Blake Von D, Koya Webb, Maxie McCoy and so many others will be there as speakers as well. Oh yeah, get ready. I was so happy I could show Bethany a small part of Houston. Maybe I can get her to come back during Rodeo season. Bethany, what say you?! For the past few weeks, my entire Instagram timeline has been jammed packed with Nordstrom Anniversary Sale posts. While I’m not currently shopping it (I may pop in sometime this week) I got to thinking about where the majority of my clothes come from. No shade to those that are big into the N Sale, but frankly I’m a little over hearing about it. I love to shop and several of my friends are big N Sale girls and more power to them! However, all this N Sale had me thinking about where I do my shopping. I get the majority of my clothes from online boutiques and some mainstream stores. 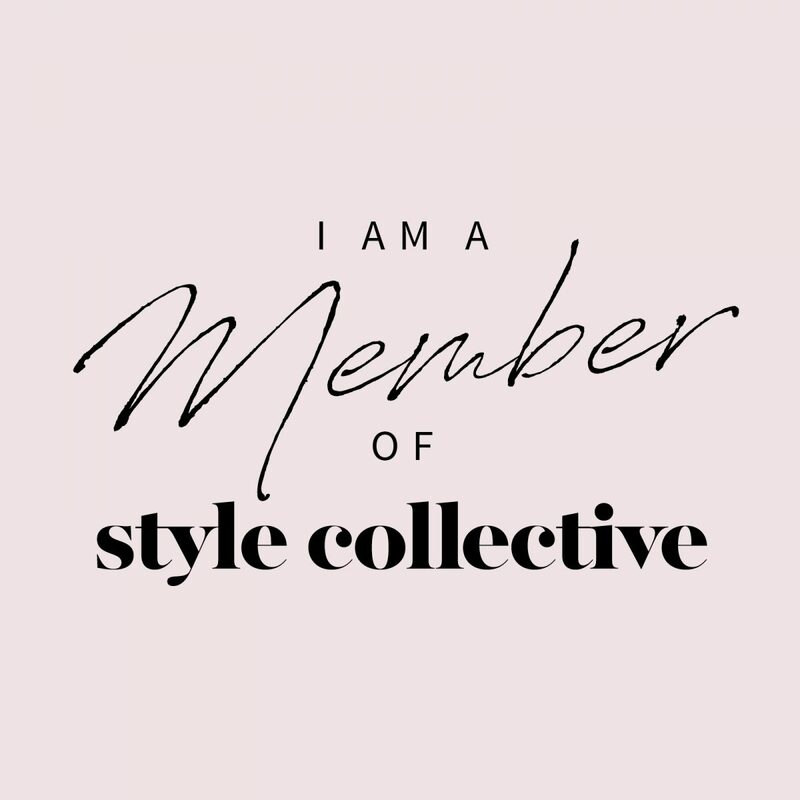 So I’m here to share with you my favorites for staple pieces and shops that will always keep you on trend. PS, I have linked the store’s websites, and also included their Instagram accounts! Give these stores a follow and be sure to let me know on my Instagram or in the comments, what boutiques I should give a try. I’m always looking for something new!